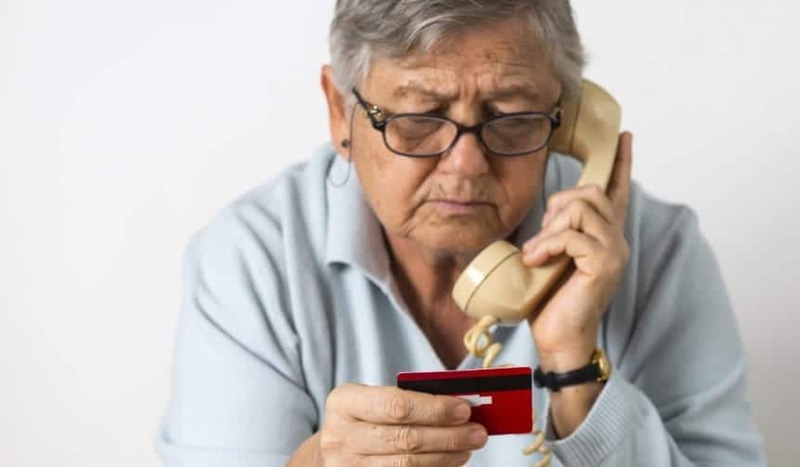 Vulnerable adults can face issues such as depression, Alzheimer’s disease or other forms of dementia, placing them at risk for fraud and exploitation. In the last decade, the number of domestic elder abuse reports investigated by Adult Protective Services across the nation has increased by more than 150%. The Centers for Disease Control and Prevention (CDC) estimates only 1 in 23 cases of elder abuse ever gets reported. Elder abuse cuts across gender, class, race and age lines. Please join us at King’sBridge Retirement Community to learn how to protect yourself, and those you care about, from fraud and exploitation. Thursday, November 15, 2018 at 2 p.m.
Light refreshments will be served following the presentation.